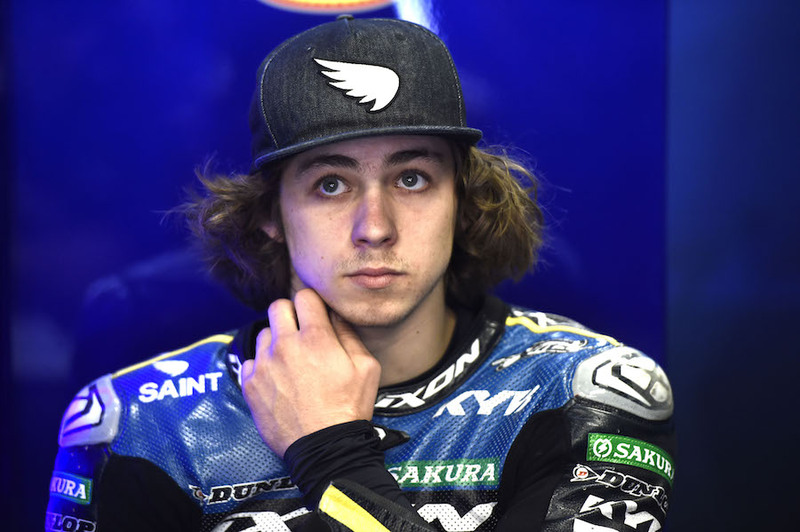 The seventh round of the Moto2 World Championship, the Catalan GP, saw Remy Gardner finish 20th at the end of 23 hard fought laps around the Circuit de Catalunya near Barcelona earlier today. Starting 26th on the grid after struggling once again with machine set-up at the start of the weekend, Gardner and the team on his side of the garage continued to work hard throughout taking a lot of positives from today’s result ahead of the Dutch TT at Assen in the Netherlands in a fortnight. The Montmelo circuit has always been kind to the #87 rider, the venue seeing the Aussie teen romp to a maiden FIM CEV Repsol Moto2 win and his first Moto2 World Championship points a year ago. Today’s 23 lap race may not have seen Gardner add to his 2017 championship points tally but nevertheless it was a positive result in more ways than one as Remy continued to build confidence and return to full fitness following a leg break at the start of the season. The next round of the series will take place at iconic Assen in the Netherlands with optimism of another step forward in two weeks time.